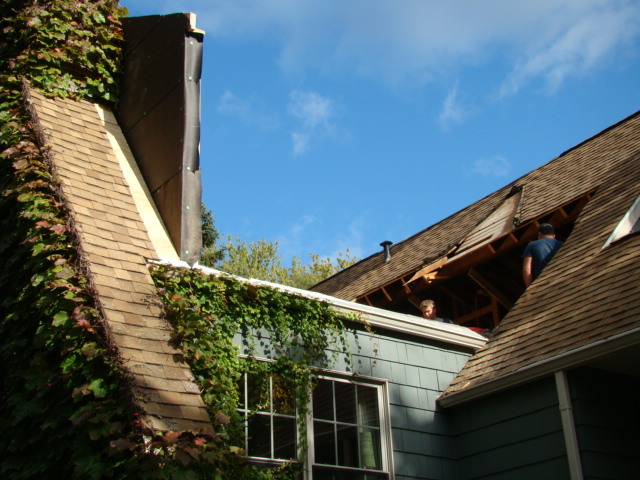 Need new roofing, siding or windows? 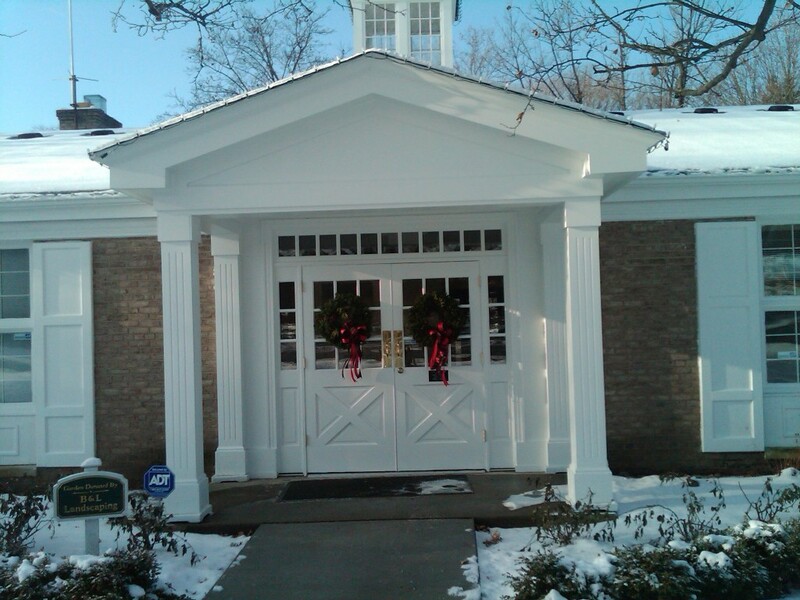 Landmark Contractors can give your home a fresh new look. Vinyl siding, cement board siding and cedar are just a few of many options to keep your home looking fresh. Drafty windows? We will come into your home and asses the condition of your windows, like everything else; there are numerous options, Vinyl, aluminum, fiberglass and wood. We work closely with our many suppliers to give our clients the best possible option. One of the most important areas of your home is the roof. Is it fun and exciting to replace a roof? Of course it isn’t. Landmark Contractors will make it as easy and painless as possible. 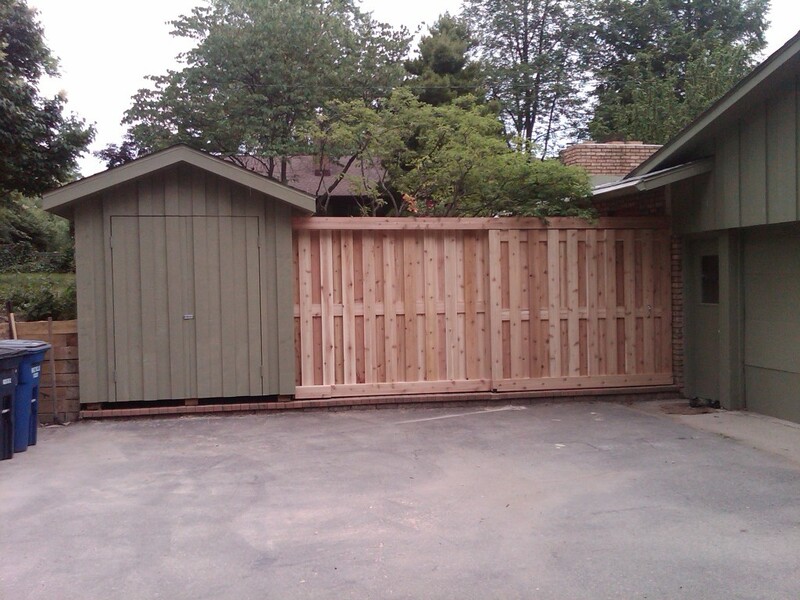 Landmark Contractors has years of experience in exterior living space. 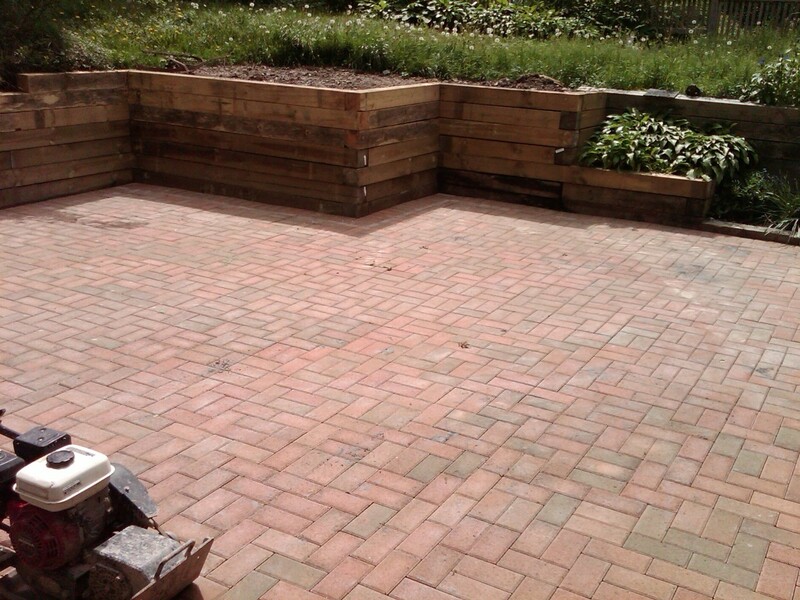 Brick paver patios, Custom decks, and patios are just a few of the options.